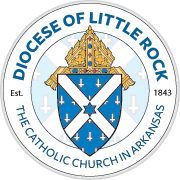 Volunteer positions are available in diocesan offices, parishes, schools and other Catholic organizations and institutions. Only long-term volunteer jobs are listed here. Contact these organizations directly for short-term or special event volunteer opportunities. To submit a volunteer opening, go to Submit Volunteer Listing.